We all know Perth and Western Australia can get hot, but we also know that in winter it gets cold. 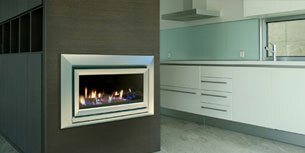 Hearth House has the answers to both problems, but we are truly the experts in heating. 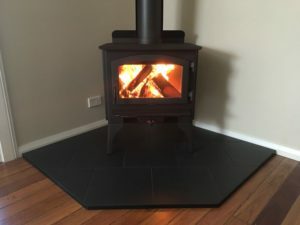 Hearth House has experienced 39 years of winter, and provided the best advice to thousands of people who have kept warm. How can we keep you warm? 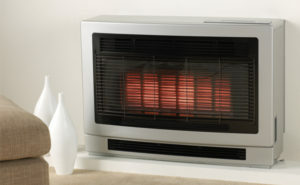 There are a number of ways to heat a room or home. The best way to warm up is the good old wood fire. 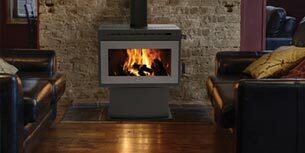 Wood fires have the ability of heating a room or the whole of a home depending on the size of the fire. 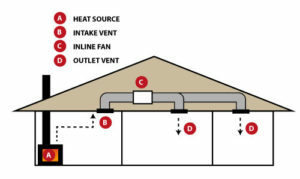 Refrigerated Reverse cycle air conditioners are one method.